Home » » PSquare Fight Is A Shameless Mere Publicity Stunt – Kenny Ogungbe. 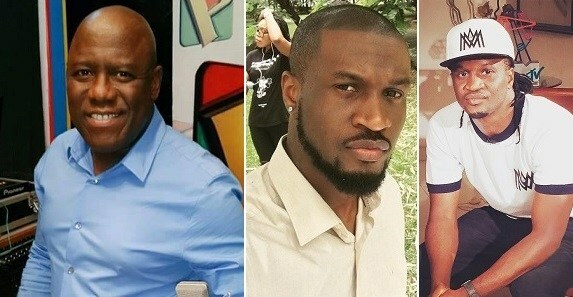 PSquare Fight Is A Shameless Mere Publicity Stunt – Kenny Ogungbe. Kenny Ogungbe while speaking on his Kennis Music Radio show has declared he’s not moved, neither is he convinced about the whole PSquare’s drama, a feud that has been trending for the past week now. Below is what he said.. If you are breaking up after recording about 100 songs, will you break up to record another big song as a solo artiste? At what age? How many songs are they going to release that would be up to what they have released already? At what age do they want to do that when people are interested in listening to songs released by younger artistes?